Welcome to the EIPM website! a wide range of training courses relevant to Certification in Purchasing-Procurement Management on an international scale. 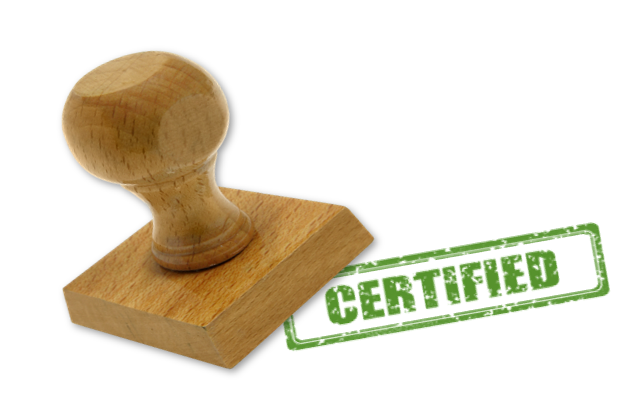 What is the best certification programme for you? Dedicated to newcomers to the profession and people from other departments who need to understand the basics of Purchasing. Dedicated to experienced purchasing and procurement professionals with large portfolio responsabilities. Targeted at purchasing managers or professionals aspiring to a leading role.